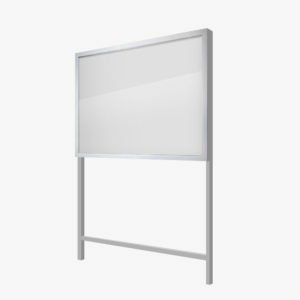 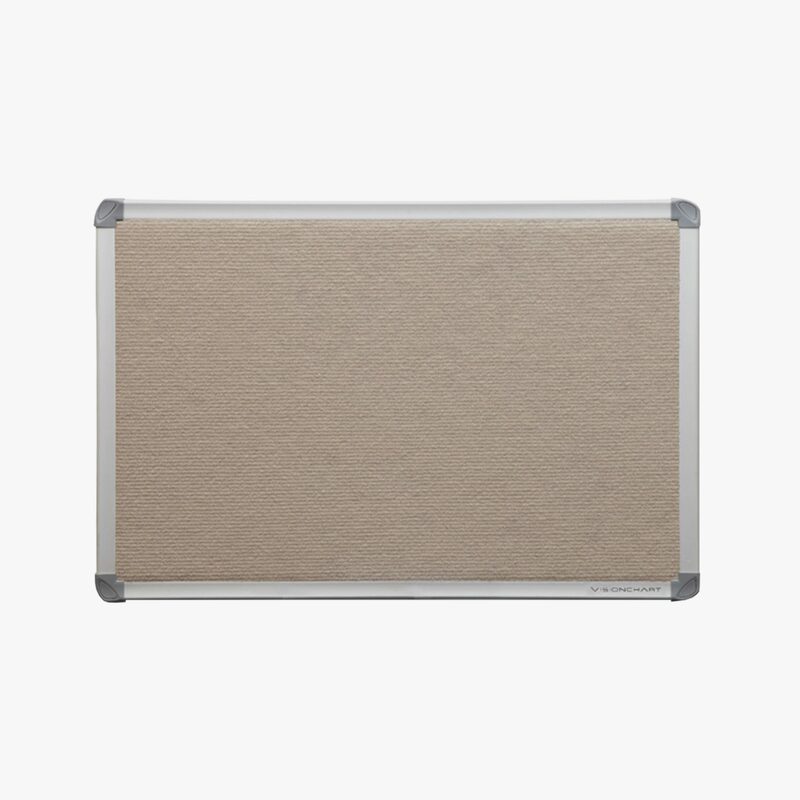 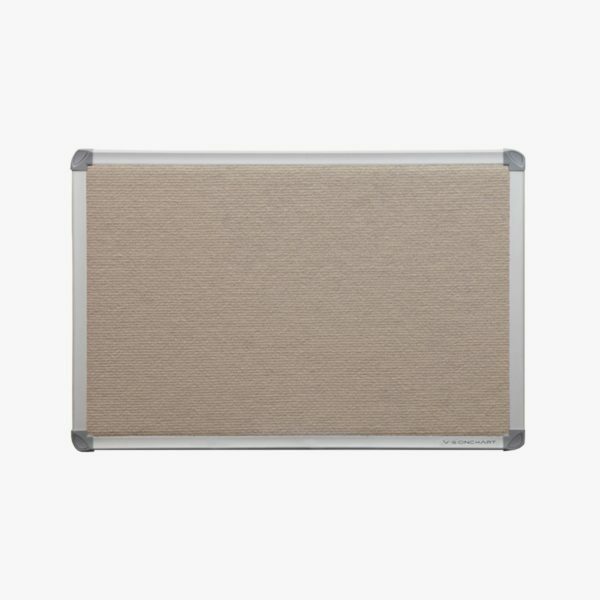 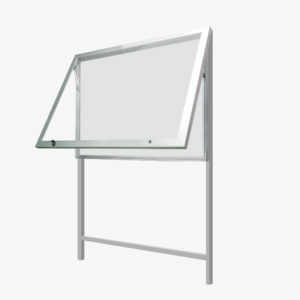 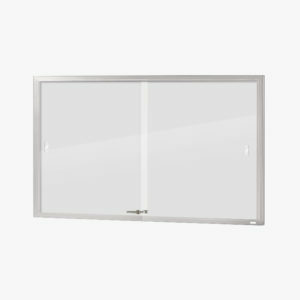 The indoor framed pinboard is an ideal product for offices, community spaces, school foyers and classrooms. 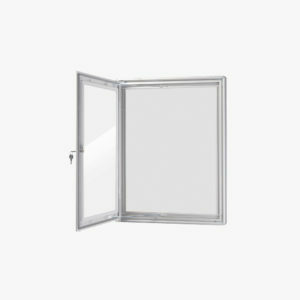 The product is available in a choice of 38 different backing colours, with protective silver-coloured aluminium frame edging. 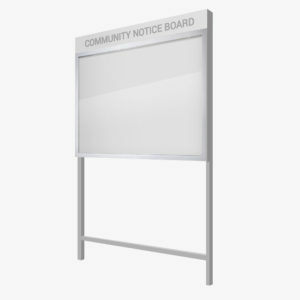 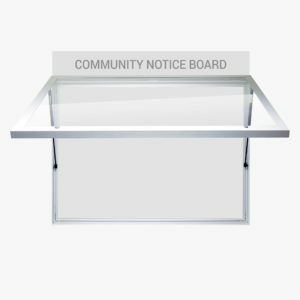 Printed content can be attached to the board using either Velcro or pins.